Please select a practice area and we will show you our list of the best doctors practicing in gloucester county, NJ. 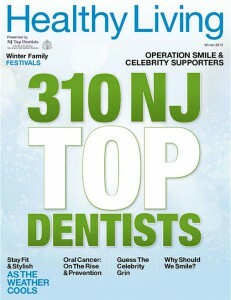 NJ Top Dentists profiles only the top dentists practicing dentistry in New Jersey . Every dentist you see on NJ Top Dentists has passed a rigorous screening process which includes verification of a valid NJ dental license, malpractice insurance and a clean disciplinary record. 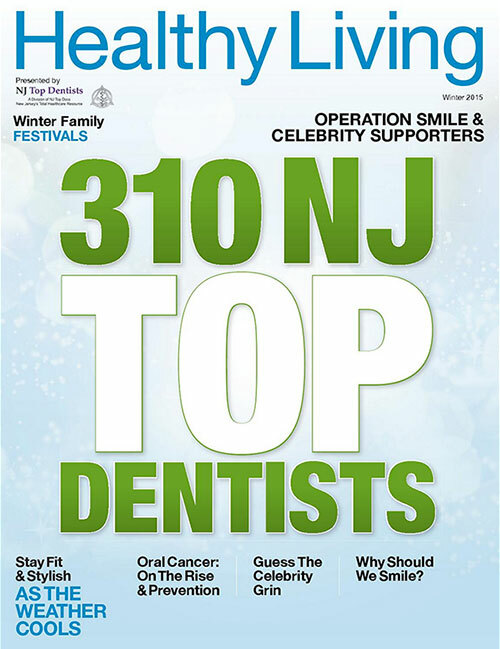 Most NJ Top Dentists are general practitioners, which means they are licensed by the New Jersey State Board of Dentistry to diagnose dental issues and oral conditions, develop treatment plans for those conditions, and administer dental treatments. Whether you are experiencing mouth pain, have sustained an injury to your mouth or teeth, or just need need a routine teeth cleaning, a NJ Top Dentist can provide you with excellent care. The dentists featured here include General Dentists or Family Dentists, Maxillofacial Surgeons, Orthodontists, Pediatric Dentists, Endodontists, Prosthodontists, and Periodontists. If you aren’t sure what type of dentist you need, search for a General Dentist. If your condition requires special care, he or she can refer you to a top dentist in the field of specialty you require. From teeth cleanings and root canals to braces and oral surgery, NJ Top Dentists is your source for finding excellent dental care in New Jersey. Search for your dentist today!